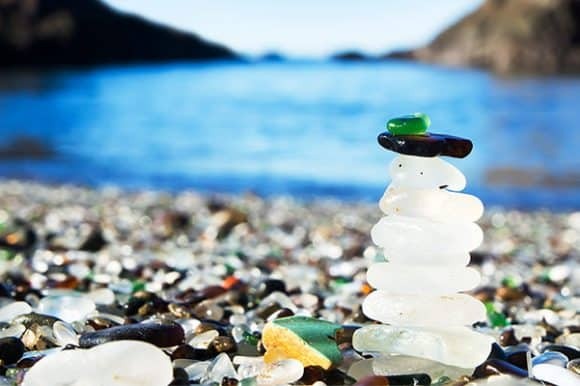 Treading upon shards of glass is an ideal recreational option for tourists at the Ussuri Bay. Located in the north-eastern part of the Peter The Great Gulf, this charming beach in Primorsky Krai is a 30 minutes drive from the city of Vladivostok. Ussuri Bay is one of nature’s beautiful miracles. 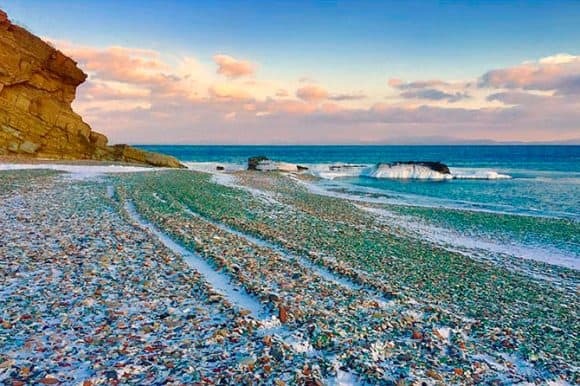 The awe-inspiring Ussuri bay was earlier a dumping site for unwanted glass bottles and broken porcelain pieces from a factory in Vladivostok. 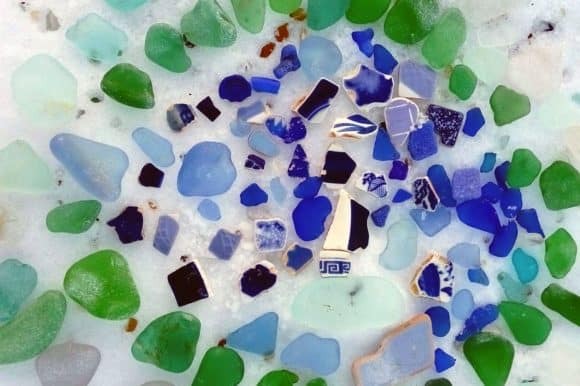 More than 120 years of accumulated glass dump has now been entirely transformed by the lapping waves of the Pacific Ocean. The Ussuri Bay in itself is a beautiful place surrounded by huge cliffs. The waves of the crystal blue waters wash ashore on the black volcanic sand that forms the beach. 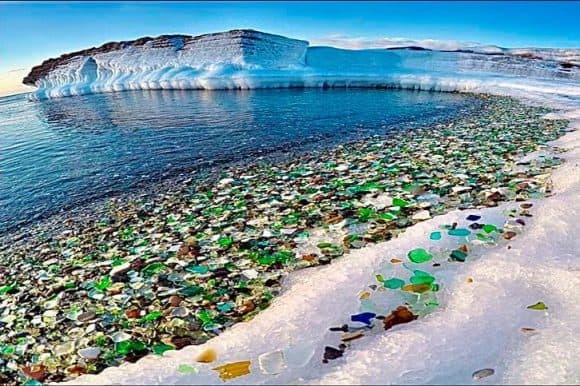 This sand is now covered with colourful glass pebbles. 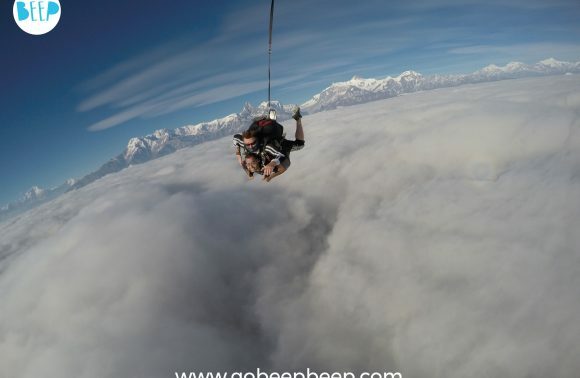 The bay is a half an hour drive from Vladivostok which is the main air hub of far east Russia. Vladivostok is also the main starting point of the Eurasian land bridge and is well connected to various European cities as well as Asian cities like South Korea, China, Philippines, and Vietnam. 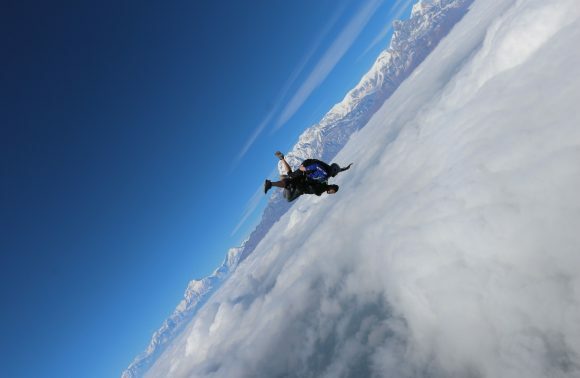 International flights to Seattle and Washington are also available from Vladivostok. The area was initially almost untouched with people unwilling to visit the place due to the pollution at the dumping spot. Just another one of those instances where nature rights man’s wrongs, the beach has now become a major tourist attraction. 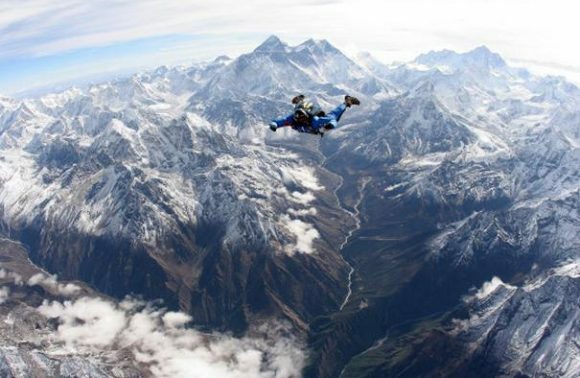 It is now a protected spot declared as a tourist destination by the Russian authorities. The previously abandoned beach is now loved by all as people pay a small fee to come and see the transformation. The best time to see the beach is on a sunny day in summer. The warmest months of the season are June to August. 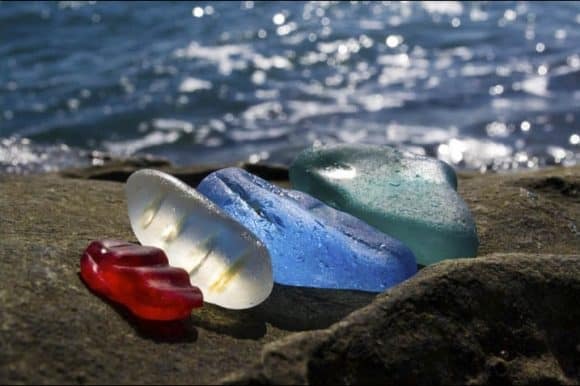 On a bright sunny day, the sunlight reflected from the pebbles makes it seem like a hundred candles are lit all over the beach. The winters are often extremely severe and snowy. The beach is surrounded by snow-covered cliffs. The colourful shiny pebbles on the black volcanic sand provide a contrast across the white snow-covered cliffs. Nature finds its way to keep things going, creating some wonderful miracles along the way. This charming beach is a proof, a man-made natural creation. 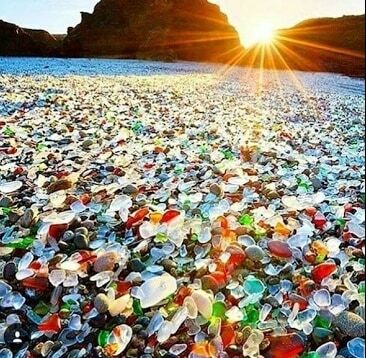 A long walk on the beach, amidst pieces of glass, may never seem so desirable!